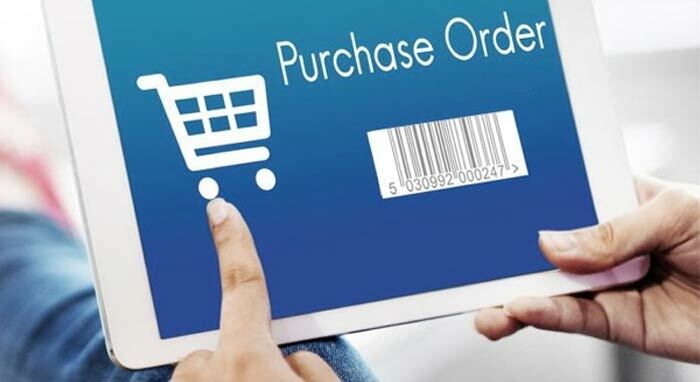 EZ Access gateway 3G solid surface portable ramp is made up of durable aluminum, so it will not rust and is better than wood allowing user to repeatedly use the ramp every day without worrying about deterioration. 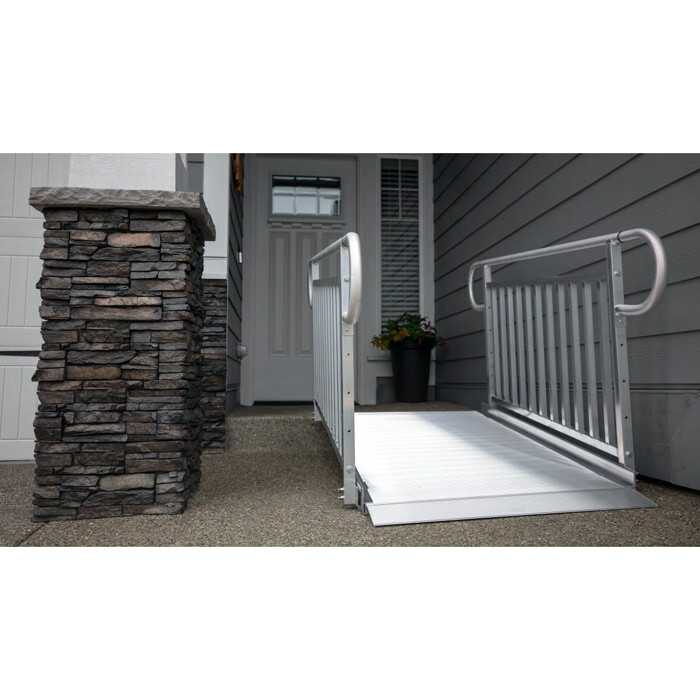 The heavy duty aluminum ensures the gateway solid surface ramp can be used in all weather conditions, it is ideal for wheelchairs, scooters and walkers. 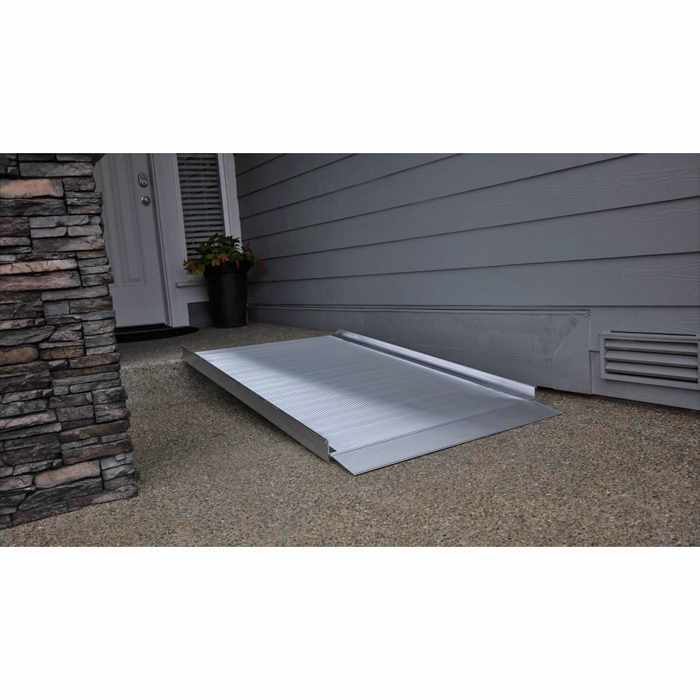 One-piece design of the gateway solid surface portable ramp means no assembly is required. 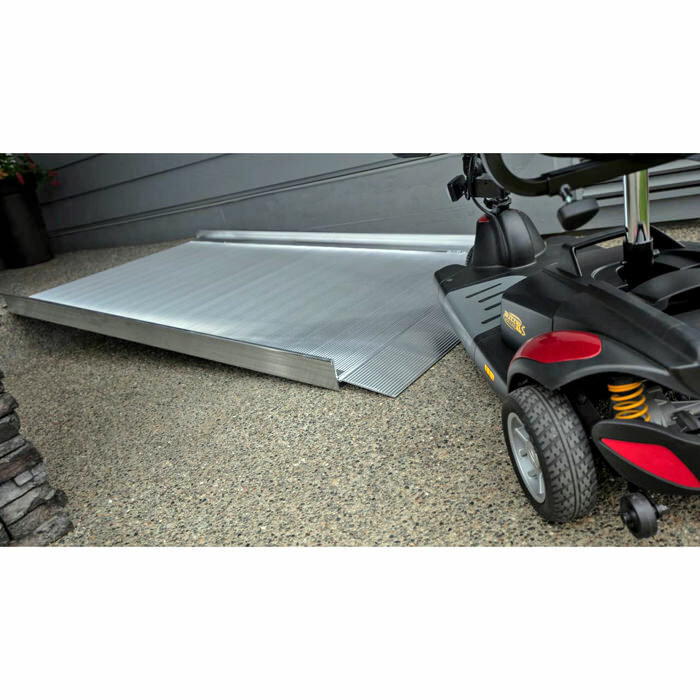 When mobility needs extend beyond the scope of a conventional portable ramp, the Gateway is an answer. 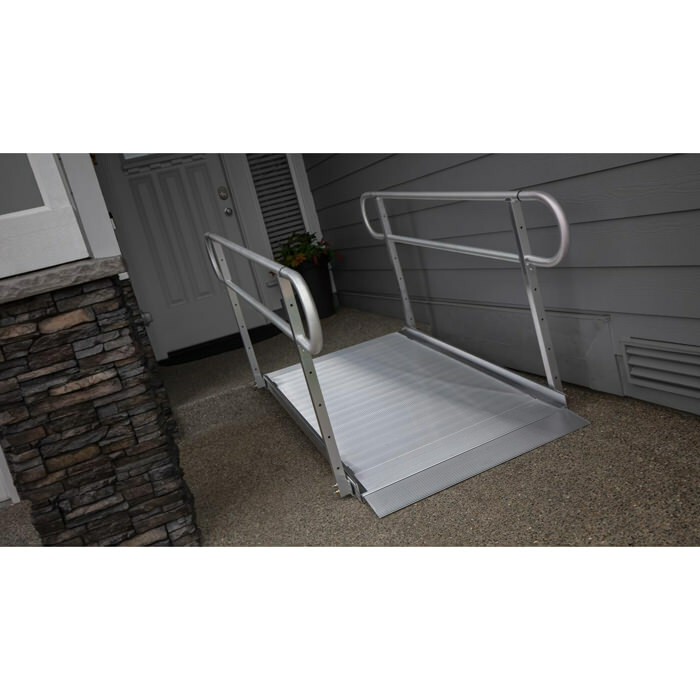 Gateway portable ramp is available with or without handrails (Handrails require minimal tools to attach to the ramp). 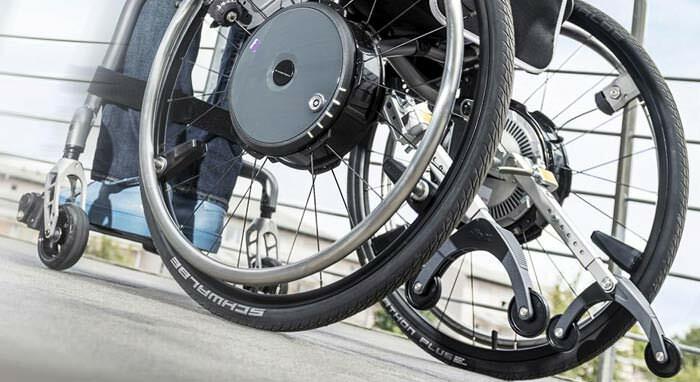 The ramp is designed with a permanent, extruded slip-resistant surface which makes sure that wheels don't lose traction. 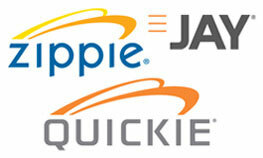 Choose from three styles: Ramp only, ramp with two-line handrails, or ramp with vertical picket handrails. Weight capacity - 1000 lbs. Gateway3G 03 3' L x 36" W 3' L x 37" W x 3.5" H 24 lbs. 4"
Gateway3G 04 4' L x 36" W 4' L x 37" W x 3.5" H 30 lbs. 6"
Gateway3G 05 5' L x 36" W 5' L x 37" W x 3.5" H 36 lbs. 7"
Gateway3G 06 6' L x 36" W 6' L x 37" W x 3.5" H 42 lbs. 9"
Gateway3G 07 7' L x 36" W 7' L x 37" W x 3.5" H 50 lbs. 10"
Gateway3G 08 8' L x 36" W 8' L x 37" W x 3.5" H 54 lbs. 12"
Gateway3G 09 9' L x 36" W 9' L x 37" W x 3.5" H 68 lbs. 13"
Gateway3G 10 10' L x 36" W 10' L x 37" W x 3.5" H 72 lbs. 15"
Gateway3G 03TL 3' L x 36" W x 34.5" H 3' L x 41.75" W x 36" H 44 lbs. 4"
Gateway3G 04TL 4' L x 36" W x 34.5" H 4' L x 41.75" W x 36" H 52 lbs. 6"
Gateway3G 05TL 5' L x 36" W x 34.5" H 5' L x 41.75" W x 36" H 60 lbs. 7"
Gateway3G 06TL 6' L x 36" W x 34.5" H 6' L x 41.75" W x 36" H 68 lbs. 9"
Gateway3G 07TL 7' L x 36" W x 34.5" H 7' L x 41.75" W x 36" H 74 lbs. 10"
Gateway3G 08TL 8' L x 36" W x 34.5" H 8' L x 41.75" W x 36" H 82 lbs. 12"
Gateway3G 09TL 9' L x 36" W x 34.5" H 9' L x 41.75" W x 36" H 96 lbs. 13"
Gateway3G 10TL 10' L x 36" W x 34.5" H 10' L x 41.75" W x 36" H 106 lbs. 15"
Gateway3G 03VP 3' L x 36" W x 34.5" H 3' L x 41.75" W x 36" H 46 lbs. 4"
Gateway3G 04VP 4' L x 36" W x 34.5" H 4' L x 41.75" W x 36" H 58 lbs. 6"
Gateway3G 05VP 5' L x 36" W x 34.5" H 5' L x 41.75" W x 36" H 68 lbs. 7"
Gateway3G 06VP 6' L x 36" W x 34.5" H 6' L x 41.75" W x 36" H 78 lbs. 9"
Gateway3G 07VP 7' L x 36" W x 34.5" H 7' L x 41.75" W x 36" H 90 lbs. 10"
Gateway3G 08VP 8' L x 36" W x 34.5" H 8' L x 41.75" W x 36" H 98 lbs. 12"
Gateway3G 09VP 9' L x 36" W x 34.5" H 9' L x 41.75" W x 36" H 118 lbs. 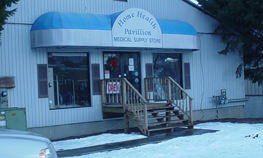 13"
Gateway3G 10VP 10' L x 36" W x 34.5" H 10' L x 41.75" W x 36" H 128 lbs. 15"